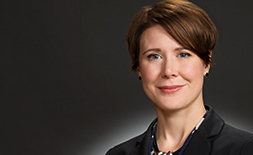 Natalie West focuses her practice on complex commercial litigation at both the trial and appellate level. 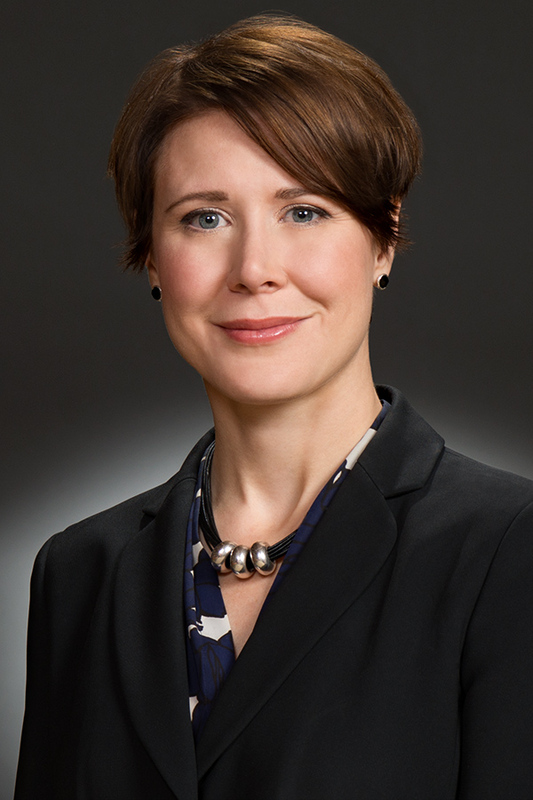 Prior to joining WTO in 2014, she worked in the trial group at Davis Graham & Stubbs and as a litigation associate in the Dallas office of Vinson & Elkins. Before that, she served as a law clerk for The Honorable David C. Godbey of the U.S. District Court for the Northern District of Texas. Natalie graduated with high honors from the University of Texas School of Law, where she served as a member of the Texas Law Review and was elected to the Order of the Coif. She earned a bachelor's degree in political science from American University in Washington, D.C., and while there, interned in Senator Edward M. Kennedy's press office and in the U.S. Department of Justice.